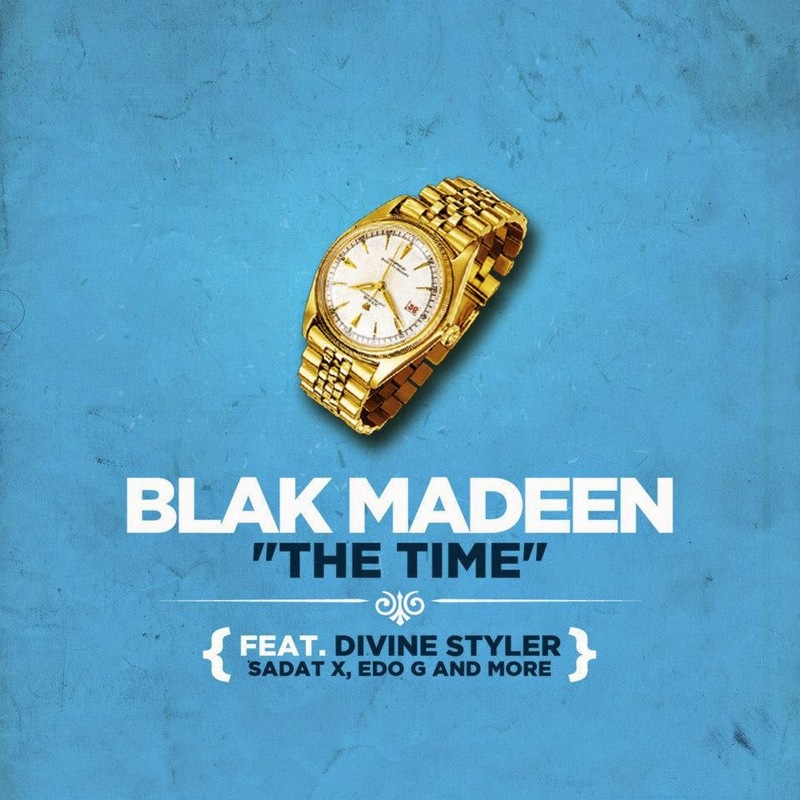 Blak Madeen (AI-J & Yusuf Abdul Mateen) - The Time (2014) Out now! 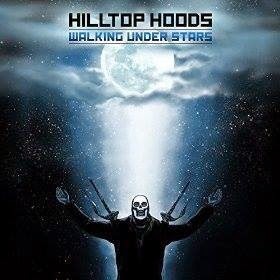 Hilltop Hoods - Walking Under Stars (2014) Out now! The Aussie Hip Hop veterans in the group Hilltop Hoods is back! Their new album, titled "Walking Under Stars", was released on Golden Era Records. 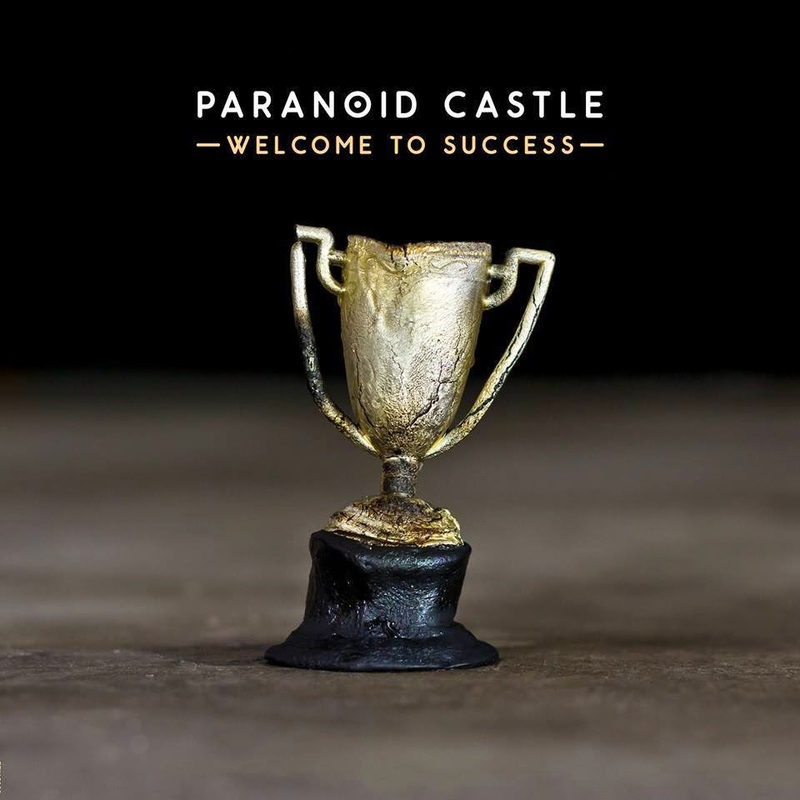 The album consists of 12 tracks, and offers guest appearances from artists such as: Aaradhna, Brother Ali, Maverick Sabre, Dan Sultan, and Drapht. Souls Of Mischief (A-Plus, Opio, Phesto Dee, & Tajai) w/ Adrian Younge - There Is Only Now (2014) Out now! 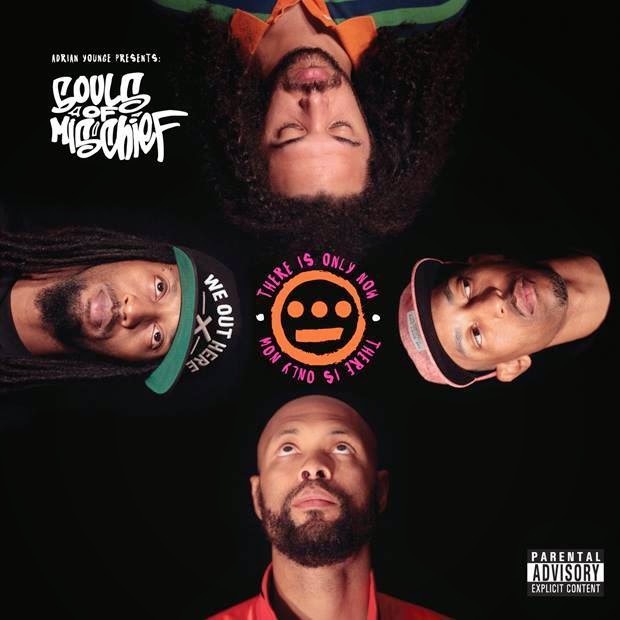 Brand new album from the veteran squad Souls Of Mischief. The album consists of disc 1 (tracks) and 2 (instrumentals), with 19 tracks on each disc. 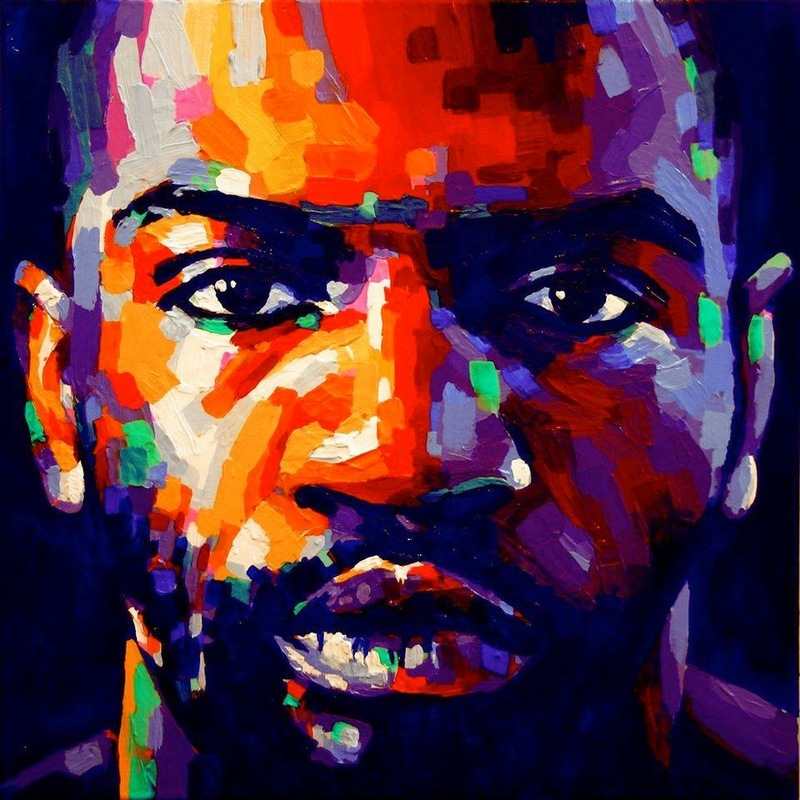 The album offers guest appearances from artist such as: Ali Shaheed Muhammed of A Tribe Called Quest, Busta Rhymes, Scarub of Living Legends, Snoop Dogg, and William Hart of The Delfonics. Produced entirely by Adrian Younge. AbnormL Injustice is back with a new solo instrumental album, titled "Potant Delut". The album consists of 13 instrumentals, entirely produced by AbnormL Injustice. 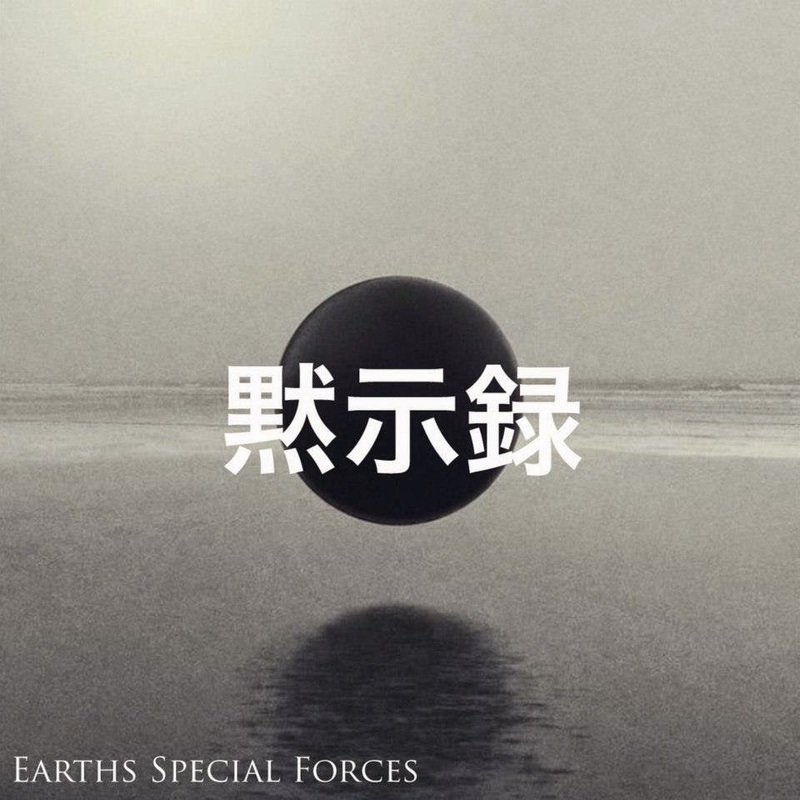 Apakalypse of Masta Buildas - Earths Special Forces (2014) Out now! 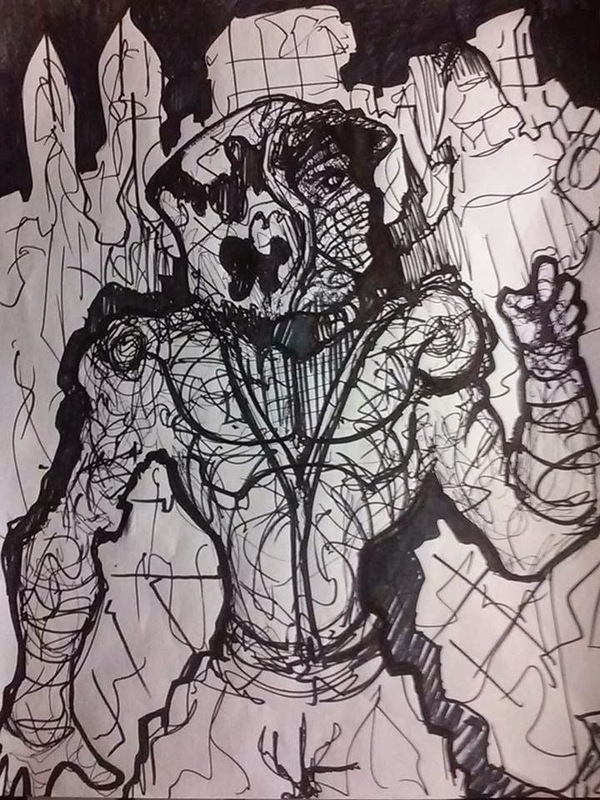 Brand new album from Apakalypse of Masta Buildas, "Earths Special Forces", out now! 19 tracks deep album from Lord Apak which features guest appearances from artists such as: DeadRoom, Lone Ninja, No Emotion, plus more. Logic, known from The Peoples Army, is current with his brand new solo album, titled "Spectator", released through Overstand Music. The album consists of 16 tracks, and offers guest appearances from artists such as: Marlon T8, Ty, The Thirst, John McIvor, Akala, Muslimah, Mazzi, Lowkey, Renee Soul, and Cameron Jay. 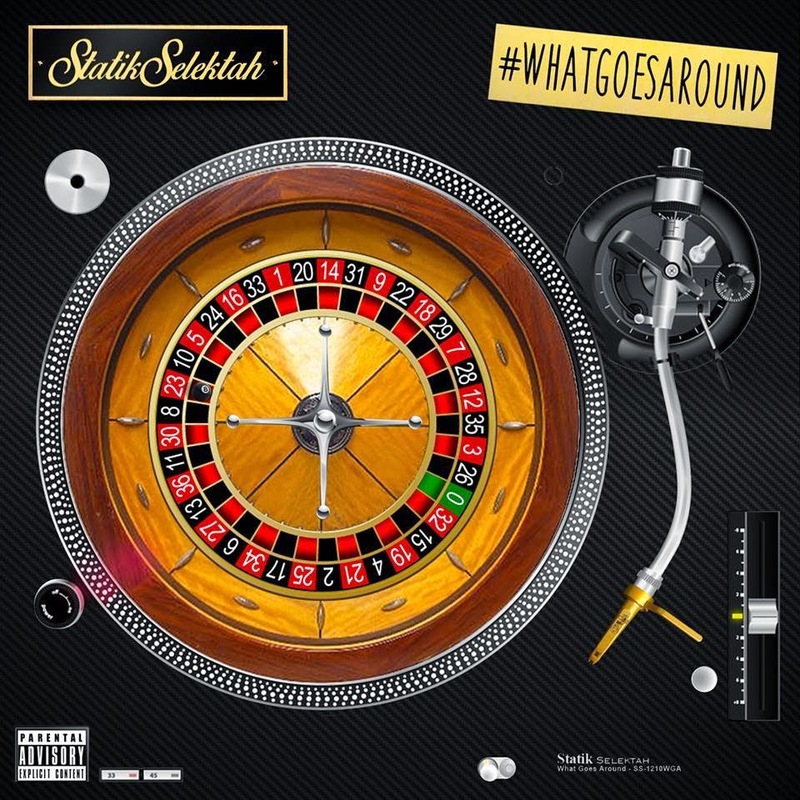 Statik Selektah - What Goes Around (2014) Out now! 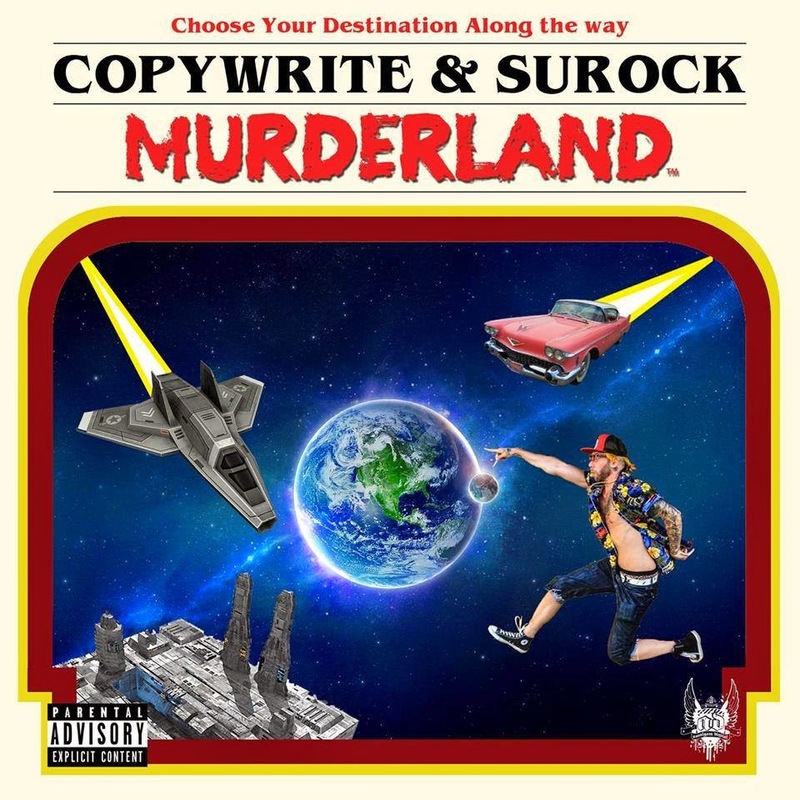 Statik Selektah releases his brand new full-length album, "What Goes Around", through Duck Down Records and Showoff Records. The new album from the veteran producer is very jazzy and traditional boom bap inspired. A solid record. As usual, when it comes to releases from this man, a lot of interesting guest features is on it: Ab-Soul, Action Bronson, B-Real, Black Thought, Freddie Gibbs, Heltah Skeltah, Reks, Ransom, Talib Kweli, Wais P, Termanology, and many more! Check out the track listing below for all features. 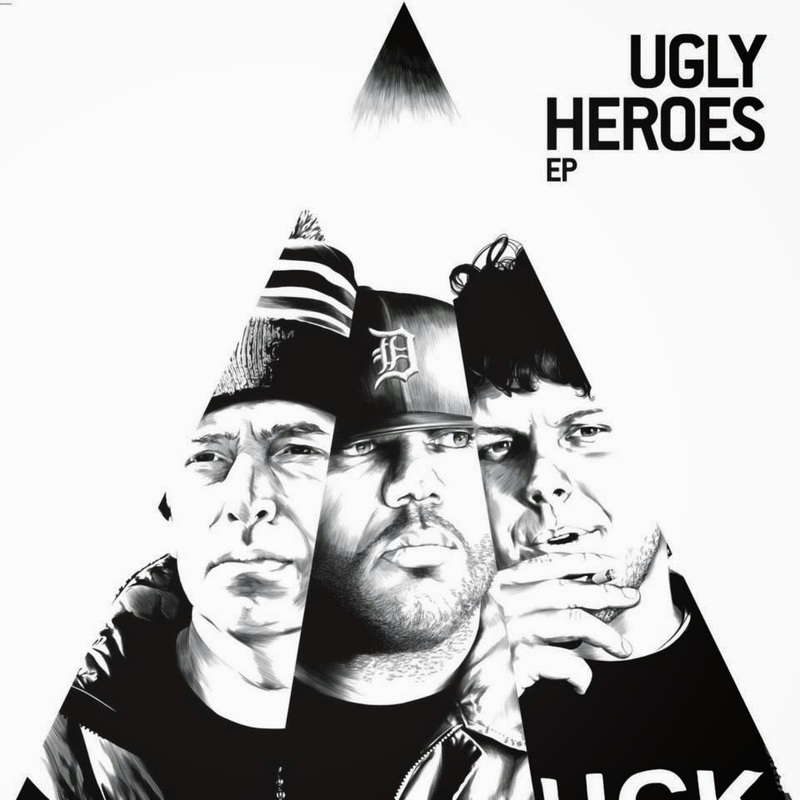 Ugly Heroes (Apollo Brown, Red Pill, & Verbal Kent) - Ugly Heroes EP (2014) Out now! Apollo Brown, Red Pill, and Verbal Kent drops their 2nd project together as Ugly Heroes. The brand new EP consists of 10 tracks, and offers guest appearances from artists such as: Murs, DJ Eclipse, and production from Oddisee. Slaine of La Coka Nostra - The King of Everything Else (2014) Out now! 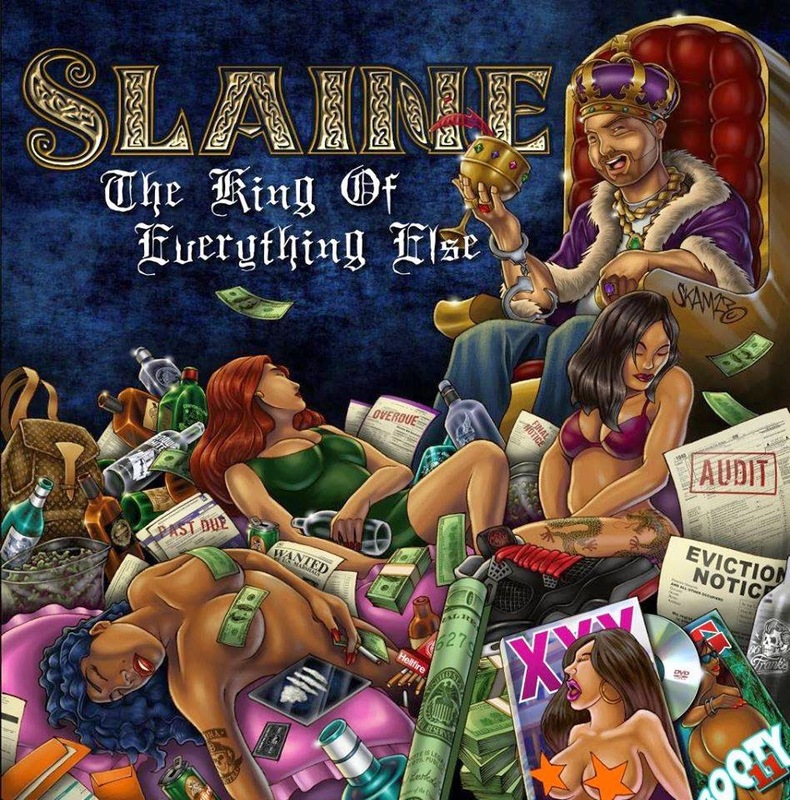 Slaine of La Coka Nostra releases his brand new solo album, titled "The King of Everything Else", through Suburban Noize Records. The album consists of 15 tracks, and offers guest appearances from artists such as:Apathy of Demigodz & Army Of The Pharaohs, Bishop Lamont, Checkmark of Skitzofrenisk, ILL Bill of La Coka Nostra & Non Phixion, Jaysaun of Special Teamz, Madchild of Swollen Members, Moroney, Regan Hartley, Reks, Rite Hook, Tech N9ne, Termanology, and Vinnie Paz of Jedi Mind Tricks & Army Of The Pharaohs. Productions from: DJ Lethal of House Of Pain & La Coka Nostra, Archetype, Louis Bell, and Statik Selektah. Around two years after the release of "Pos Tapes The Album", - BPos are back with their fifth full-length album "Positive Beings", released through One League Entertainment. The album consists of 14 tracks, and offers guest appearances from artists such as: Gigio. released through Amalgam Digital. The album consists of 10 tracks, and offers guest appearances from artists such as: D1, Bloodstain Lane, and P Blackk. 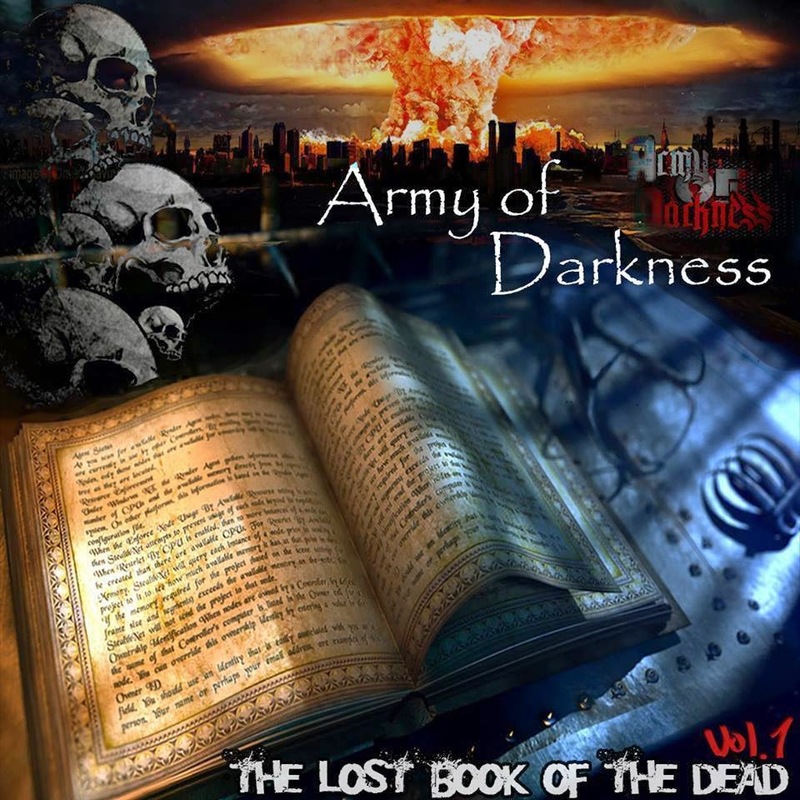 Army Of Darkness - The Lost Book of The Dead (2014) Out now! August 10, 2014. The album consists of nine tracks, and offers guest appearances from artists such as: Danez. 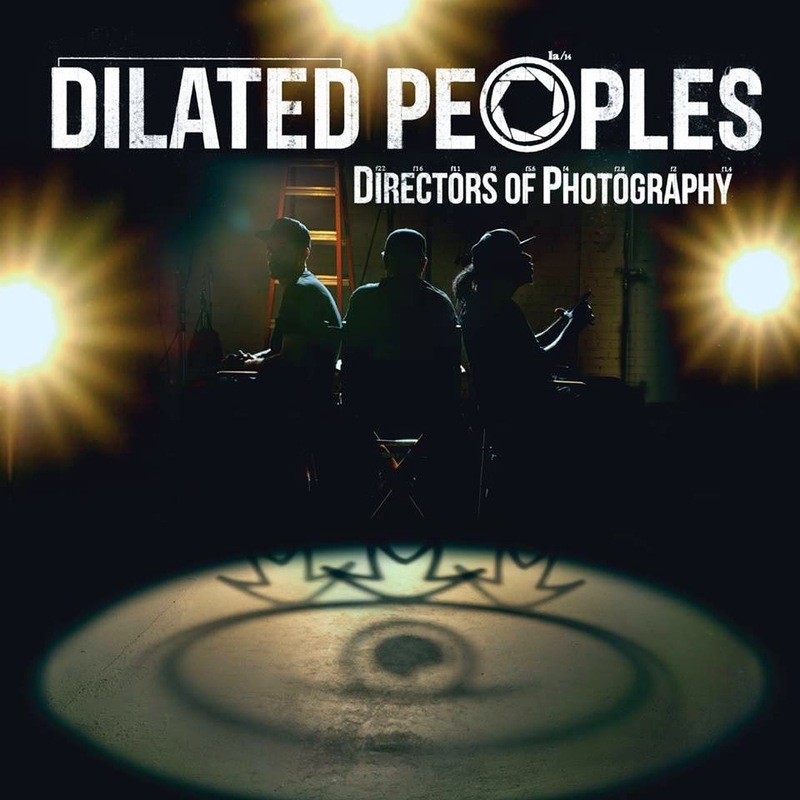 Dilated Peoples (Evidence, Rakaa Iriscience, & Babu) - Directors Of Photography (2014) Out now! They're back! Veteran hip hop group, Dilated Peoples, consisting of Evidence, Rakaa Iriscience, and Babu is out with their brand new studio album "Directors Of Photography", released through Rhymesayers Entertainment. The album consists of 16 tracks, and offers guest appearances from artists such as: Aloe Blacc of Emanon, Catero, Gangrene (Alchemist & Oh No), Krondon of Strong Arm Steady, Sick Jacken of Psycho Realm, and Vince Staples. Productions from: 9th Wonder, Alchemist, Babu of Beat Junkies & Dilated Peoples, Bravo of Sid Roams, DJ Premier of Gang Starr, Diamond D of D.I.T.C., Evidence of Dilated Peoples, Jake One, Oh No, and Twiz The Beat Pro. STL GLD - Moe Pope & The Arcitype Present: My Monday Morning Music (2014) Out now! Brick Records. 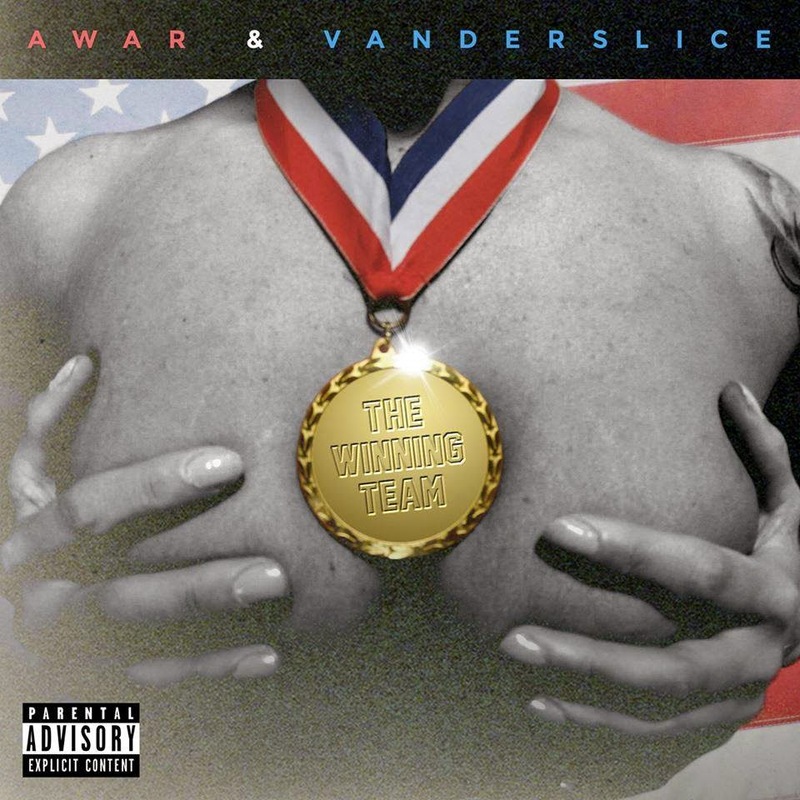 The album consists of 17 tracks, and offers guest appearances from artists such as:Tea Leigh, John Robinson, Spnda, June Lyfe, Ruste Juxx, Reks, Jake Mehrmann, Chris Klaxton, Anonymous, Dua Boakye, Fran-P, Dutch Rebelle, and Ash White. Unknown Mizery, Ali Dahesh, Kasseb & KDB - Greenhouse Masses (2014) Out now! 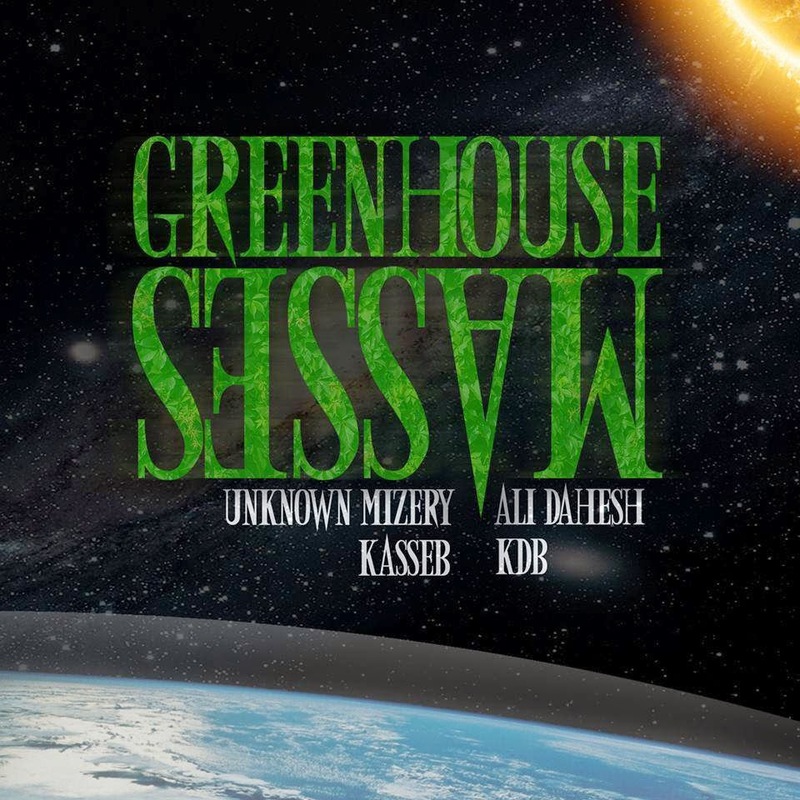 Revolt Motion Recordings artist Ali Dahesh teams up with Unknown Mizery, Kasseb, and KDB to release the new album "Greenhouse Masses". The album consists of eight tracks, and offers guest appearances from: Khalse. 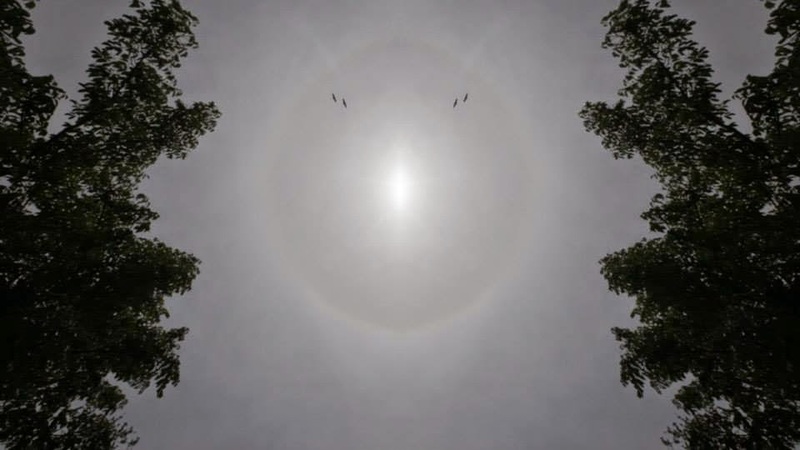 The artist's intension of this album is to raise awareness of Global Warming and the effects og Greenhouse Gasses, and so on. Read more on their official Bandcamp. 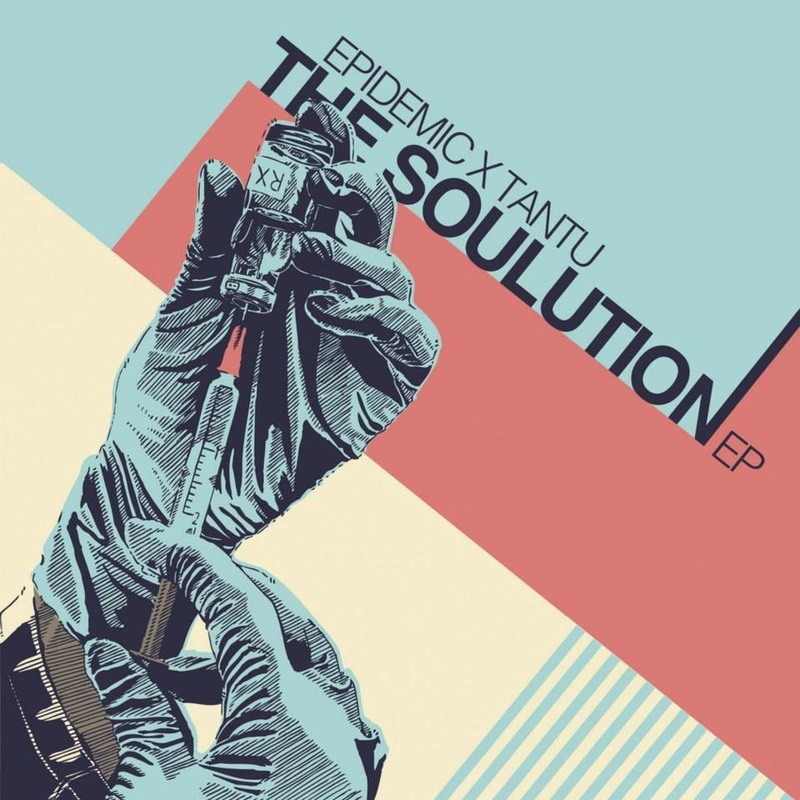 Epidemic (HexOne & Tek-Nition) & Tantu - The Solution (2014) Out now! Epidemic releases their brand new EP, entitled "The Solution" in cooperation with Tantu, through Mic-Theory Records. The EP consists of six tracks, and offers guest appearances from artists such as: Fashawn, and Johaz of Dag Savage. Armand Hammer (billy woods of Super Chron Flight Brothers & Elucid) - Furtive Movements (2014) Out now! 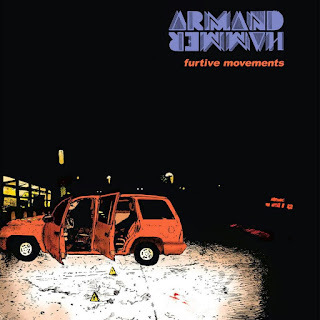 The duo, Armand Hammer, consisting of billy woods of Super Chron Flight Brothers and Elucid, is back with a brand new release, entitled "Furtive Movements", released through Backwoodz Studioz. The EP consists of nine tracks, and offers guest apperances from artists such as: Curly Castro. Productions from: Elucid, Messiah Musik, Blockhead, Von Pea, and Steel Tipped Dove. 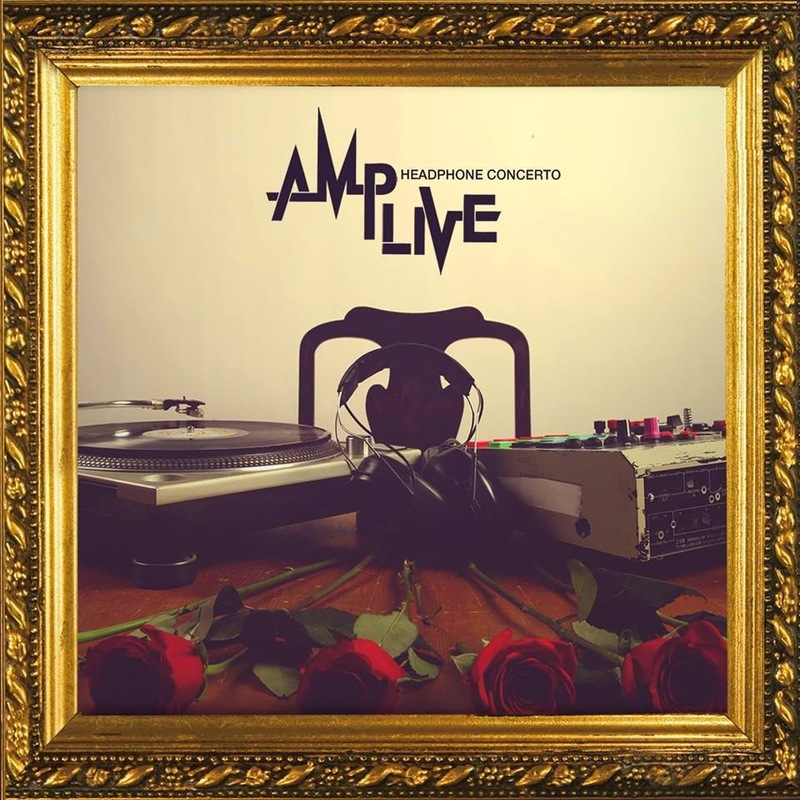 Amp Live of Zion I - Headphone Concerto (2014) Out now! The Grouch & Eligh of Living Legends, and The Prof. Productions from: Amp Live of Zion I.
Akrobatik of Perceptionists - Built To Last (2014) Out now! Akrobatik is back with his third solo album, entitled "Built To Last", released through Playaktion Recordings. 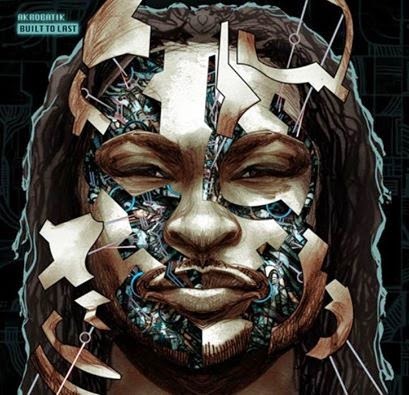 The album consists of 11 tracks, and offers guest appearances from artists such as: Chilla Jones, Dutch ReBelle,EDO.G, JTronius, Masta Ace, Mr. Lif of Perceptionists, and Reks. Productions from: Biz20, DJ Fakts One of Perceptionists, DJ Supa Dave, Hezekiah, Paten Locke aka Therapy of AB's: formerly Asamov, Reason, Slopfunkdust, Tarik McFarland, and Teddy Roxpin. 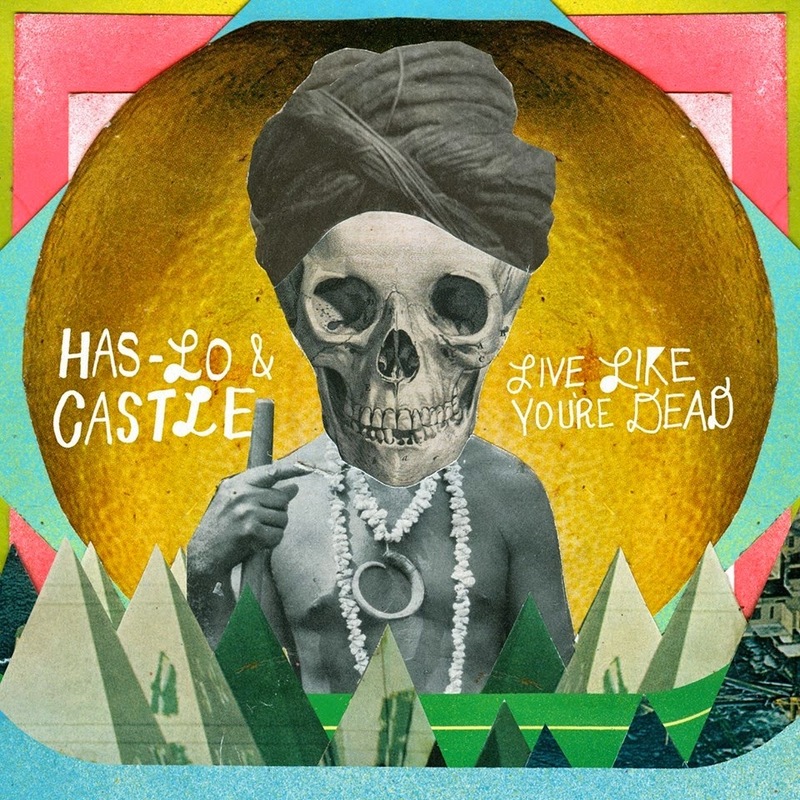 Has-Lo & Castle - Live Like You're Dead (2014) Out now! Mello Music Group presents another collaboration project by Has-Lo and Castle. The brand new album, entitled "Live Like You're Dead", was released on July 29, 2014. The album will also be released through UGHH and physically on August 05, 2014. The album consists of 14 tracks, and offers productions from: Arcka, Castle, and Has-Lo.